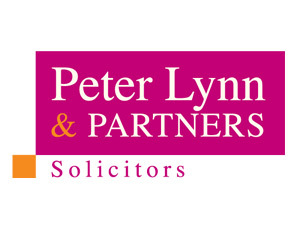 Peter Lynn and Partners have sponsored the annual South Wales Cricket Association (SWCA) tour to the Netherlands. The tour departs on 28th August for one week and will feature 4 games, two of which will be against the Holland ‘A’ side. Brian Jones, Team Manager commented “We are truly grateful for the firm’s contribution as it will go a long way to covering the kit costs”. The 28-man touring party features a wide range of players from clubs across Wales and is the 90th annual tour the SWCA has organised. 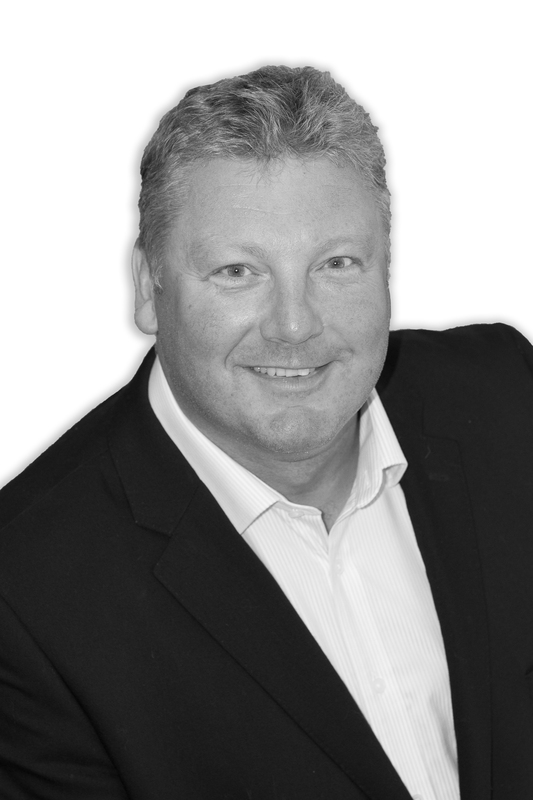 Peter Lynn, Senior Partner commented “We have sponsored the SWCA for many years and we are delighted to be able to continue our support. I wish the team and players well on this tour”.